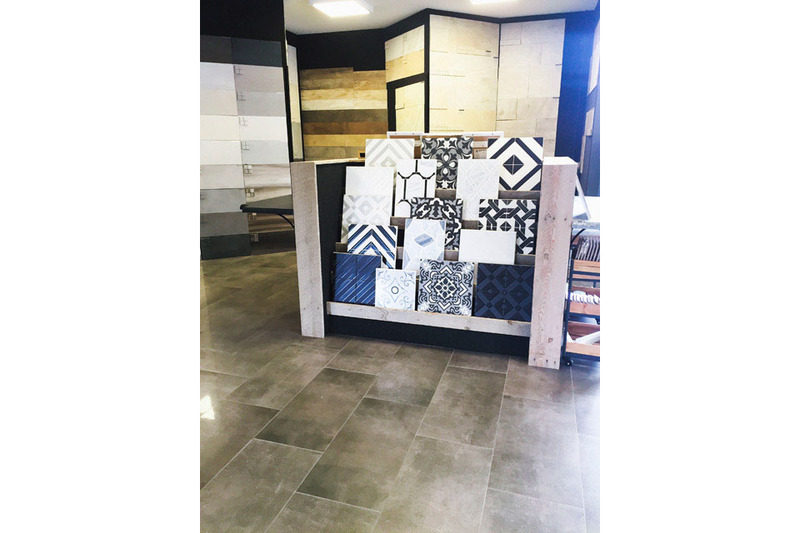 Tileco Tile & Stone Showroom is San Luis Obispo’s premier Tile & Stone destination. 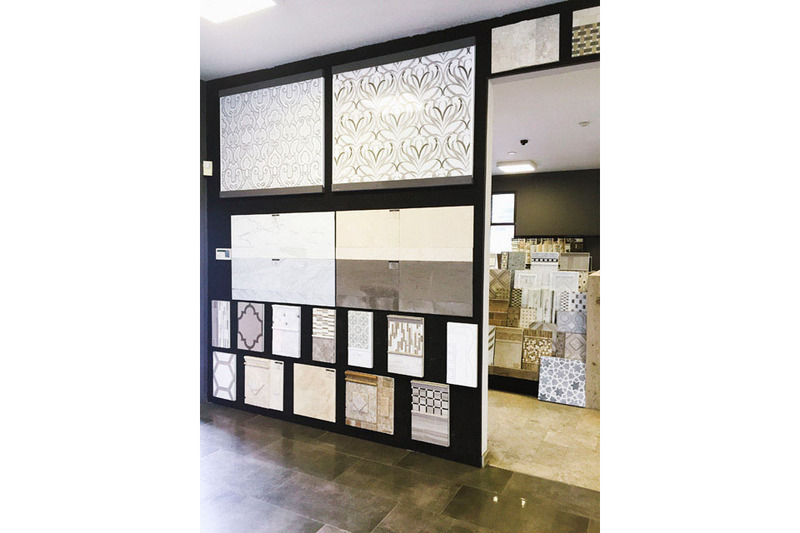 Since 1977, Tileco Distributors has been dedicated to importing and distributing the finest ceramic, porcelain, marble, travertine and other natural stone materials on the Central Coast. 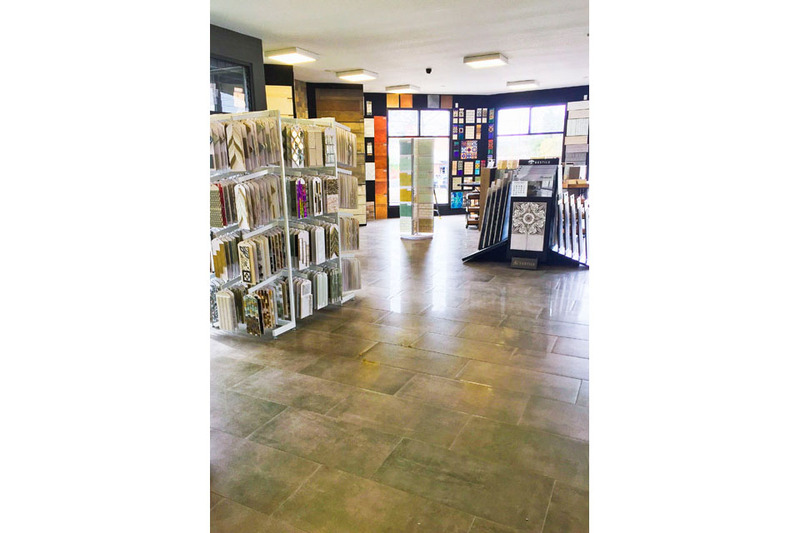 We work with state of the art Tile and Stone factories throughout the world to deliver the most cutting edge and technologically advanced products IN STOCK and at extremely competitive prices. 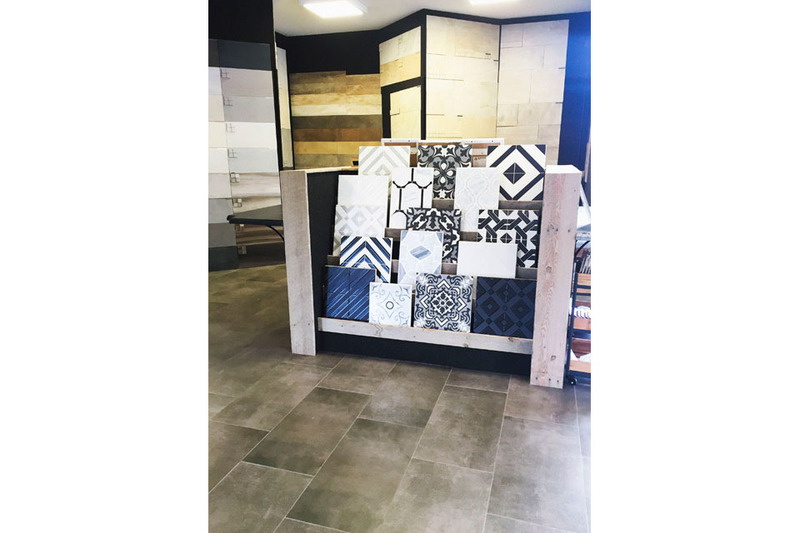 Our passion for the industry shows through our showrooms, reputation, and years in business with seasoned employees ready to help. 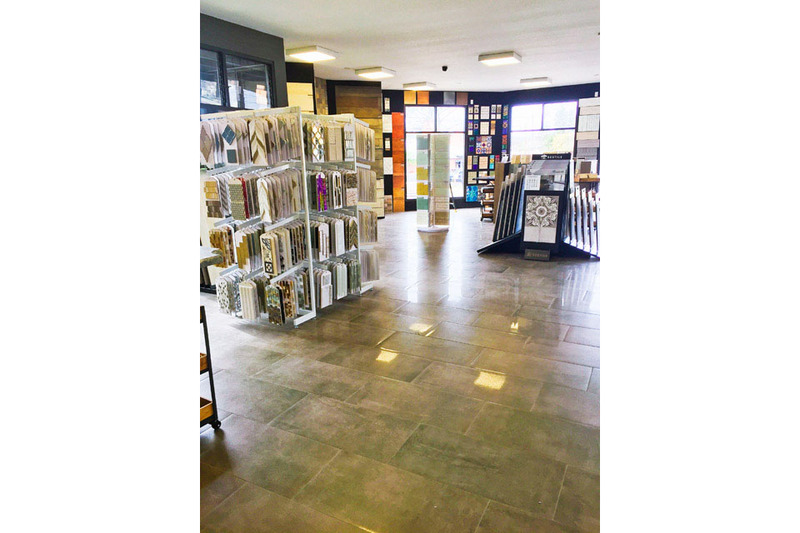 Whether you are looking for classic, timeless and traditional, or masterful and modern – our showrooms have it all. 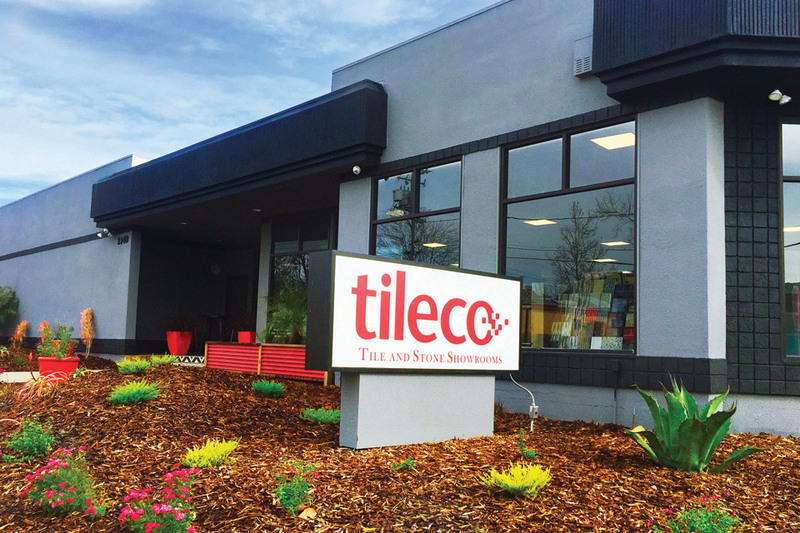 Tileco is your best resource for bathroom, kitchen, floor, pool and fountain remodel or a new build. 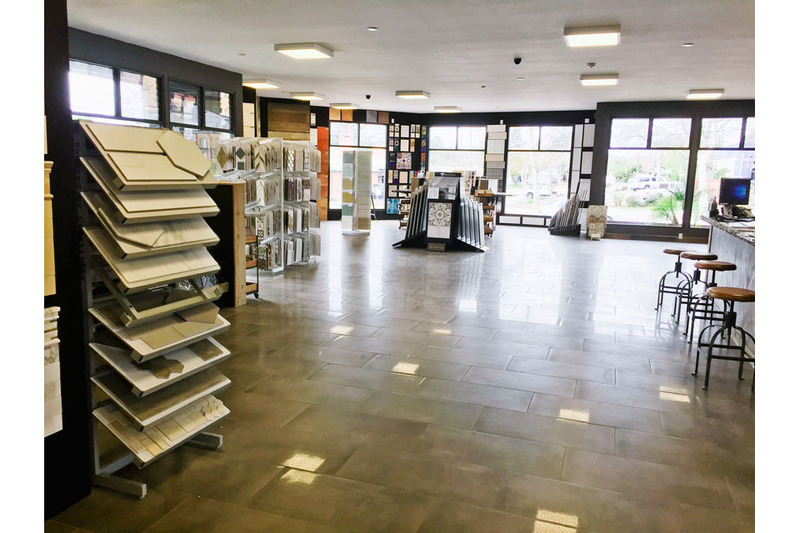 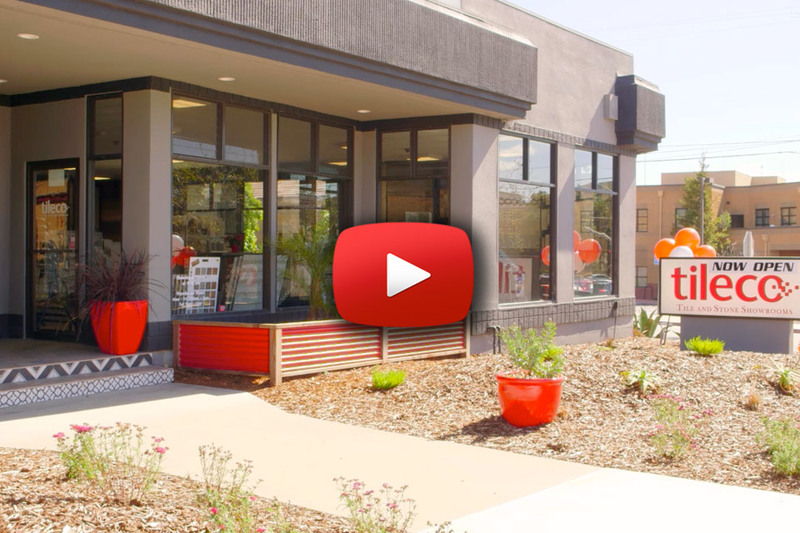 For additional viewing of thousands of items, we invite you to visit our newly opened showroom located in San Luis Obispo ( SLO ), California or if you would like to set up an appointment, please email us at sales@tilecodist.com and you will receive a response within 24 hours.